I asked my followers on Instagram to tell me what they wanted me to talk about regarding Natural Hair in my next video. This is what they asked. 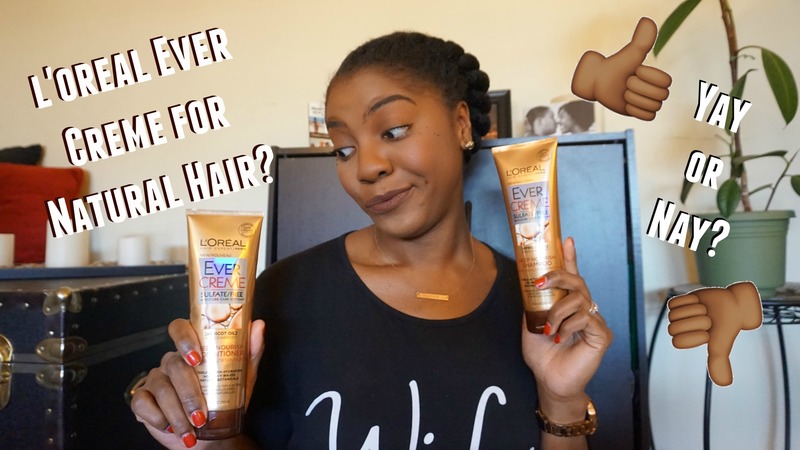 In this video I cover how I moisturize my hair, my favorite products for styling my natural hair, my favorite natural hair styles, how often I trim my ends, and other natural hair style tips and tricks. I have very oily skin. Because of that I get lots of blackheads and breakouts which leads to dark marks. For my everyday makeup, I like looks that cover up those dark marks, keeps me matte, and looks as natural as possible. Don’t get me wrong, I love an over the top makeup look as much as the next girl, but for everyday, I try to keep it simple. Paula’s Choice 2% BHA Exfolliant Review & Giveaway! I love lipsticks, especially lipsticks that are matte and lipsticks that last all day. ColourPop Ultra Matte Liquid lipsticks do just that. Their super matte formula glides on like water and lasts all day. Plus, these amazing lip products are just $6! ColourPop Ultra Matte Liquid Lipsticks are a lipstick lovers best friend. The only problem with these lipsticks (if you even want to call it a problem) is that they look different on every skin tone. Due to the high opaqueness of the product, one color can look like a completely different color on a different skin color. To help out my fellow brown skin lipstick lovers, I have a few pictures below of me wearing LAX, Be-Dazzled, Limbo, Guess, Chi, More Better, and Kapow….